Each year, with more and more players opting to turn pro at 18 years old or sign directly from college to the MLS teams that hold their rights, fewer top players enter the MLS SuperDraft. Just two players from last season’s draft — Brandon Bye of New England and Chris Mueller of Orlando — played significant roles in their rookie seasons. But there’s speculation that some of the players at the top of this season’s draft could develop into top pros, and there’s little consensus about who will go first overall. Tajon Buchanan was projected to go No. 1 overall in SB Nation’s mock draft, as well as in Matt Doyle’s at MLS. 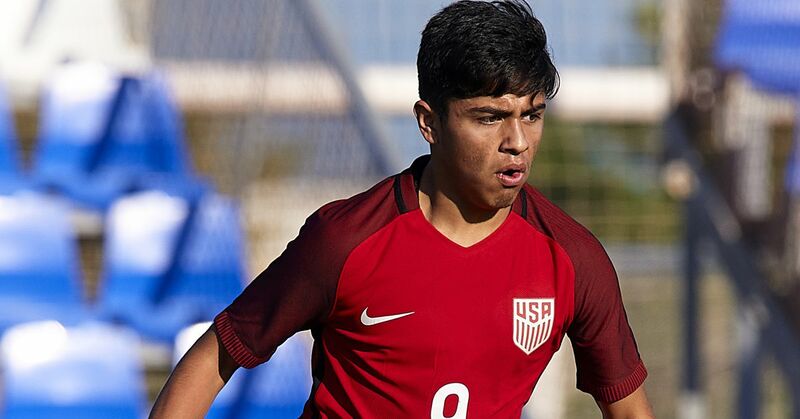 However, UCLA’s Frankie Amaya and VCU’s Said Haji are both projected to have bright professional futures. Seven players have won Generation adidas contracts for this draft, meaning they’ll earn higher salaries than their fellow rookies and they won’t count against the salary cap. All of Buchanan, Amaya and Haji have GA deals. Below, you can find a list of all the GA players, and our live tracker, which will update throughout the draft as each pick is made. The draft is scheduled to get underway at 1 p.m. ET.